W.A. Young Insurance and our team members care about the community. We live, work, and are involved! If you would like to donate or get involved with one of the worthy causes below please click on the name of the organization or let us know. 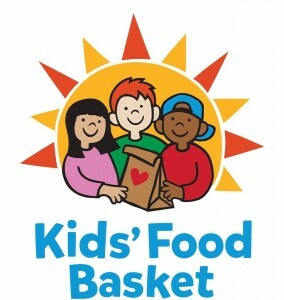 Kids Food Basket – Are you familiar with this wonderful and much needed organization? If you aren’t please click on the link and find out how an hour of your time or a donation as little as $5 a week can make such an impact on children right here in West Michigan. Our team members volunteer once a month and our leaders give annually to this organization. Find out how you can help. 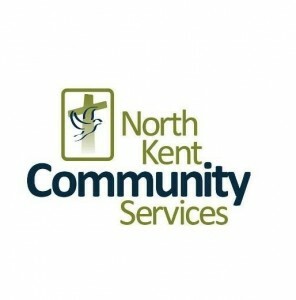 North Kent Community Service Center – This wonderful organization fills an important need in our community. Young Insurance supports this worthy cause with food donations and at Christmas time toys for the kids. 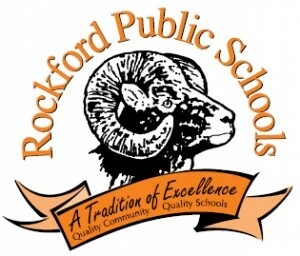 Rockford Public Schools – Big Daddy Duck Race – Literacy in our schools is so important! Rockford Rotary gets the community involved with the Big Daddy Duck Race every June. Young Insurance has been a proud sponsor of this event for many years. This year Young Insurance actually won the race! 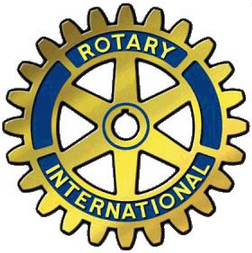 Rockford Rotary – Our very own Ramona Hinton is the Past President of the Rockford Rotary 2009/2010 and 2013/2014. She is still an active member and has traveled annually with the Rotary to Dominican Republic. The fund raising they do for the community is so appreciated. Thank you Ramona for your commitment of time and resources! 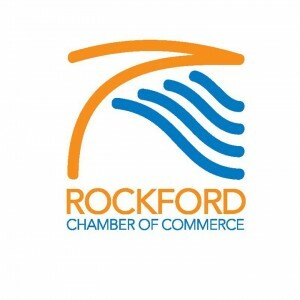 Rockford Chamber of Commerce –Young Insurance has been a member of the Rockford Chamber for 21 years. We believe in and support the Chambers events and activities that grow and support our community. 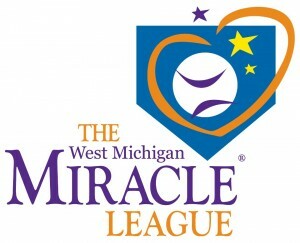 West Michigan Miracle League – This is a baseball field for children with disabilities. Young Insurance and West Bend Insurance Company along with Art Van, local Rotary clubs, and other donors have donating funding for the barrier free playground that will be built/installed in the Spring of 2015. If you would like to donate please contact Ramona directly at rhinton@wayoung.com or 616-214-4236. Join us in the spring and watch some baseball or sign up to be a buddy to one of the children.